🔓 Feedback Survey is unlocked on the Marsello Pro Plan. 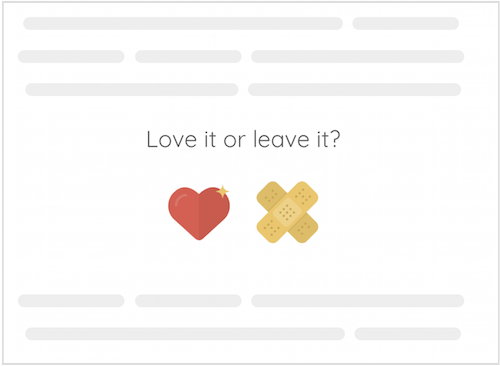 Customize the appearance, subject and possible answers of your Feedback survey email content. When a customer completes a feedback survey, they are directed to a Thanks page with a short message to thank them for taking part. Personalize your thanks messages for both positive and negative feedback responses. 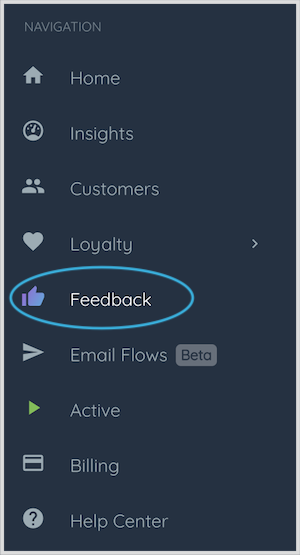 💡 Tip: This is a great opportunity to take action on a customers positive experience - consider adding a link to your Thank you page encouraging them to review their product, or share on social media!